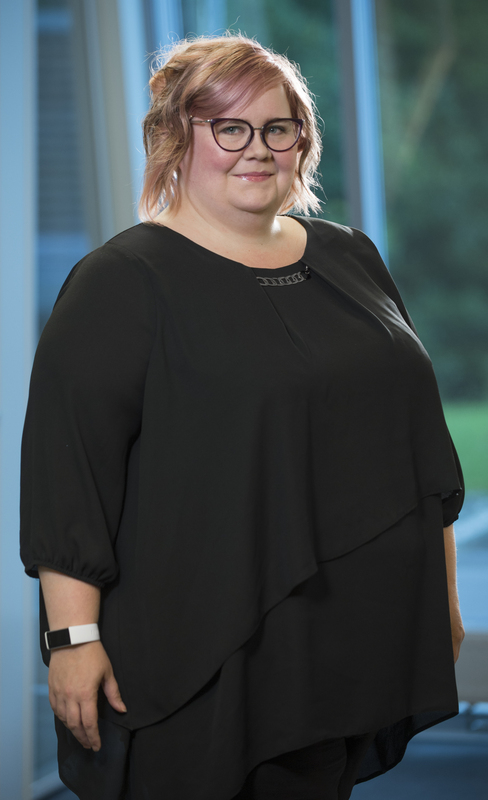 Heidi Tuiskula holds MSc in Electrical Engineering from Tampere University of Technology, Finland and PgDip in Hydrogen Safety Engineering from University of Ulster, Northern Ireland. Formerly Heidi worked as a Research Scientist at VTT Technical Research Centre of Finland around topics related to hydrogen technologies and fuel cell technologies, ranging from component development to large scale demonstrations including safety, quality and RCS. At her current position as a Senior Researcher at Smart Innovation Norway she is preparing new research proposals and conducting scientific research in the field of smart energy markets, smart grids and grid infrastructure, cyber‐security and IoT/Big Data and smart grid related/enabled smart infrastructure solutions.